The YMCA is focused on nurturing the potential of every child and teen. 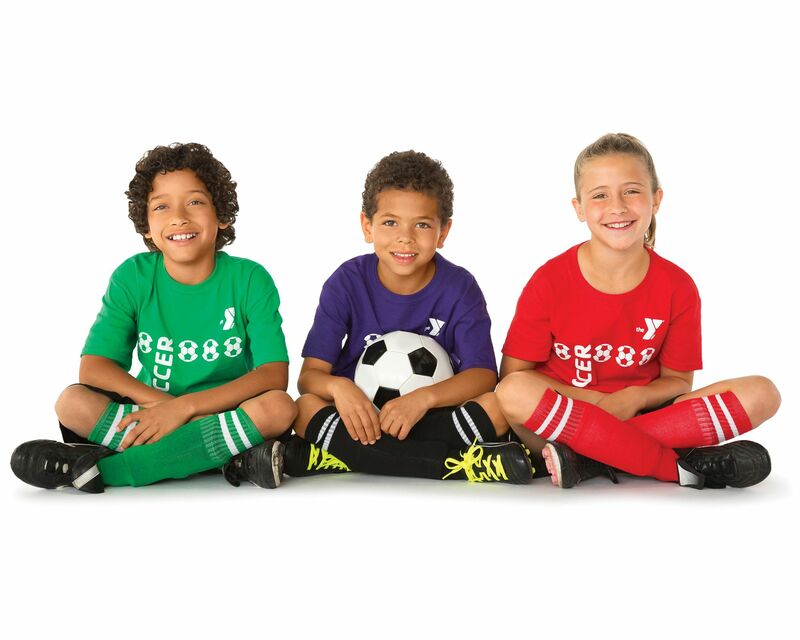 Through the Y’s youth sports program, we want to help children improve their skills, make new friends, be active with other kids while learning sportsmanship. Activity helps the body grow; thinking advances the mind; and belief makes the spirit grow. 1. EVERYONE PLAYS: Any child who registers for a sport will be assigned to a team. 2. SAFETY FIRST: Y programs are designed to ensure the safety of children. 3. FAIR PLAY: Fair play is about more than playing by the rules, it is about respect for all involved. 4. POSITIVE COMPETITION: Emphasis is placed on sportsmanship, team play, and building strong interpersonal relationships. 5. FAMILY INVOLVEMENT: The Y encourages parents and caregivers to be actively and positively involved in their child’s sports program. 6. SPORT FOR ALL: Y sports are inclusive sports programs and are offered to all children regardless of gender, religious creed or ability. 7. SPORT FOR FUN: Y sports programs are designed so that kids have fun and develop a love for the game.